ODM Daily For Today August 9 2018 – – TOPIC: GOD IS NOT JUST AN AUTHOR; BUT A FINISHER! TOPIC: GOD IS NOT JUST AN AUTHOR; BUT A FINISHER! Hebrews 12: 2 says, “Looking unto Jesus, the author and finisher of our faith, who for the joy that was set before Him endured the cross, despising the shame, and is set down at the right hand of the throne of God.” He is the AUTHOR (Beginner) and the FINISHER of your CHRISTIAN RACE! The Amplified Bible puts it this way: “[Looking away from all that will distract us and] focusing our eyes on Jesus, who is the Author and Perfecter of faith [the first incentive for our belief and the One who brings our faith to maturity]…” Wow! He is the PERFECTER of your FAITH and He BRINGS IT TO MATURITY! Oh, thank God that He will never leave you as an ABANDONED PROJECT! It does not matter what you are facing right now, you will NEVER be an UNCOMPLETED AND ABANDONED project! Your God is a FINISHER! 2. I am a PROJECT STILL UNDER CONSTRUCTION. God has not finished with me. 3. 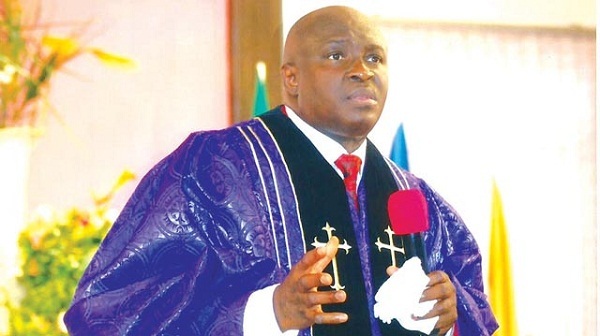 I will NEVER be an UNCOMPLETED AND ABANDONED project in Jesus name (Pray it seriously)! 4. The LORD who has started His good work in me will finish it in Jesus name. YEA! HE IS A FINISHER! SATAN IS IN TROUBLE! 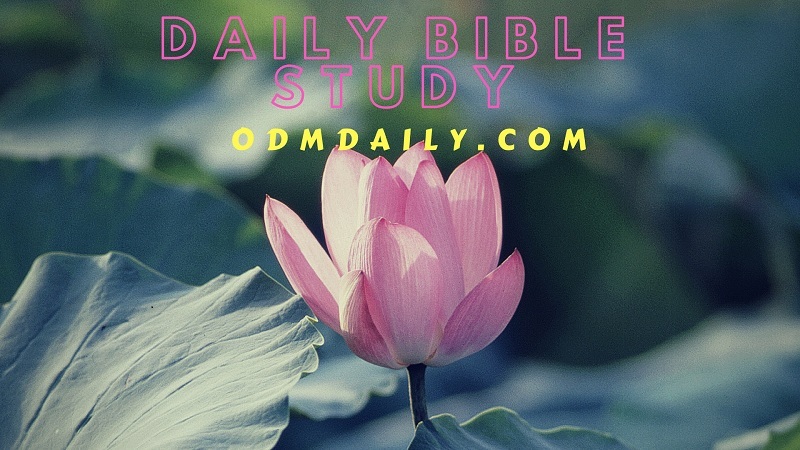 ODM Daily For Today August 9 2018 – TOPIC: GOD IS NOT JUST AN AUTHOR; BUT A FINISHER! 5. Cancel every WEEPING in your local church and family in next 7 days! 6. Pray about today seriously and any other issue(s)affecting your peace. ODM Daily For Today August 9 2018 – TOPIC: GOD IS NOT JUST AN AUTHOR; BUT A FINISHER! 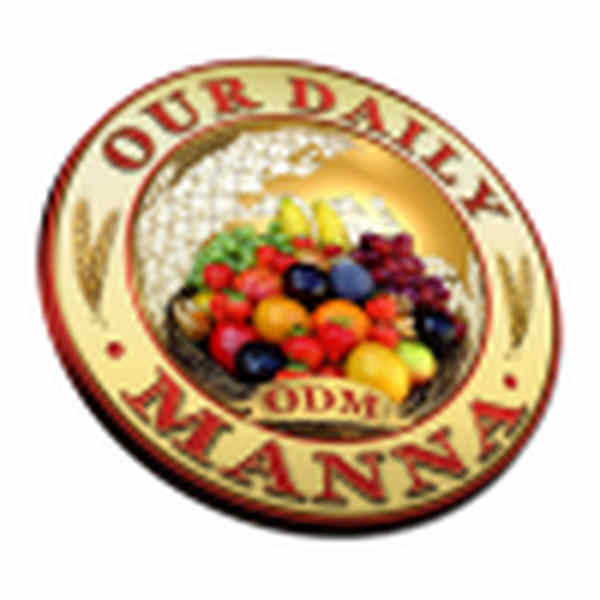 Previous Post:Our Daily Manna Devotional For Champions 8 2018 – TOPIC: LORD, OPEN MY SERVANT’S EYES! 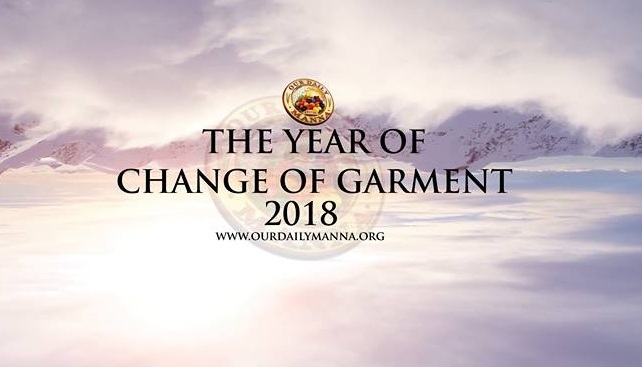 Next Post:Daily Manna Devotional 10 August 2018 – TOPIC: TOPIC: LORD, LET THEM SEE MY GLORY! I am richly blessed with the words of today.